UPDATE 7:00 p.m. -- The fire has been "contained," according to scanner chatter. 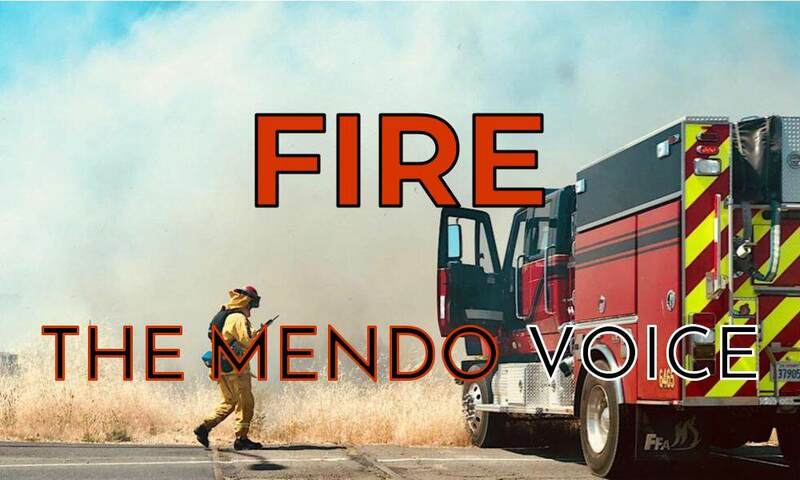 MENDOCINO CO., 11/19/18 — Cal Fire and local fire departments are currently responding to a residential structure fire in the 700 block of Crawford Ranch Road, which is slightly to the west of Highway 101 just north of Hopland. No word yet on what kind of structure, or how damaged it may be. As near as we can tell the fire has not spread into vegetation. The fire is burning either near or at the McNab Ranch.